When Aaron Henry returned home to Mississippi from World War II service in 1946, he was part of wave of black servicemen who challenged the racial status quo. He became a pharmacist through the GI Bill, and as a prominent citizen, he organized a hometown chapter of the NAACP and relatively quickly became leader of the state chapter. 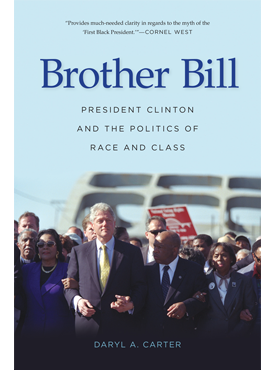 From that launching pad he joined and helped lead an ensemble of activists who fundamentally challenged the system of segregation and the almost total exclusion of African Americans from the political structure. 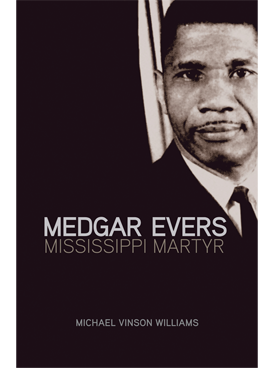 These efforts were most clearly evident in his leadership of the integrated Mississippi Freedom Democratic Party delegation, which, after an unsuccessful effort to unseat the lily-white Democratic delegation at the Democratic National Convention in 1964, won recognition from the national party in 1968. 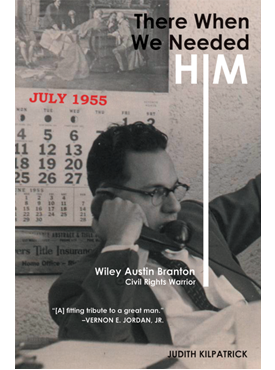 The man who the New York Times described as being “at the forefront of every significant boycott, sit-in, protest march, rally, voter registration drive and court case” eventually became a rare example of a social-movement leader who successfully moved into political office. 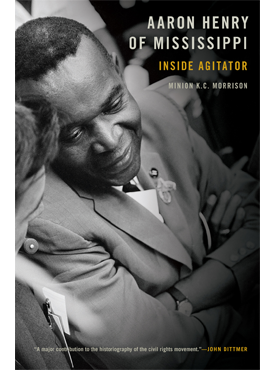 Aaron Henry of Mississippi covers the life of this remarkable leader, from his humble beginnings in a sharecropping family to his election to the Mississippi house of representatives in 1979, all the while maintaining the social-change ideology that prompted him to improve his native state, and thereby the nation. Minion K. C. Morrison is professor of political science and public administration at Mississippi State University. He is the author of five books.